Lifeson has stayed busy since Rush wrapped, getting involved in a wide array of projects. The guitarist has collaborated with John Mayall, stoner rockers Fu Manchu and German multi-instrumentalist Marco Minnemann. He also contributed to a documentary on Randy Bachman and has a guest appearance on the new Mute Godsalbum. The two latter projects will be released this month. 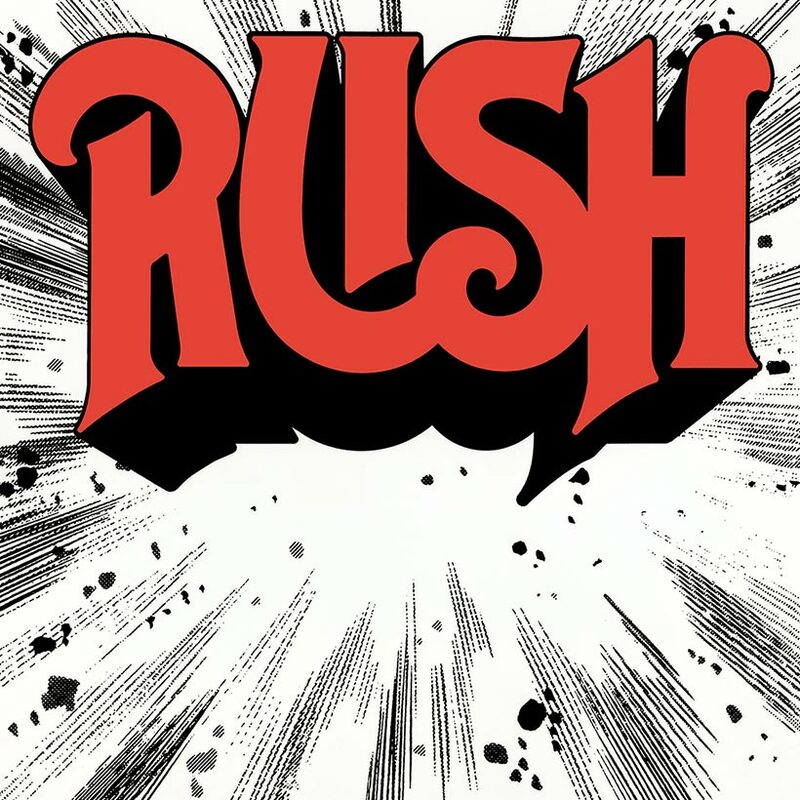 'Rush' (1974): "In the Mood"
Without this head-banging fuzz-rock anthem, Rush's debut LP would be an afterthought – a demo-worthy stepping stone to their prog destiny. But "In the Mood," with its Melodic-styled riffs and lyrics, is a stone-cold classic. After a primal, two-minute pummel, they tease an ambitious streak with wild guitar solos, triplet drum fills and tempo changes, climaxing with Alex Lifeson's grandiose fanfare of string bends. Rush had more than one flash of brilliance, and they harnessed its power to forge their hard-prog path. 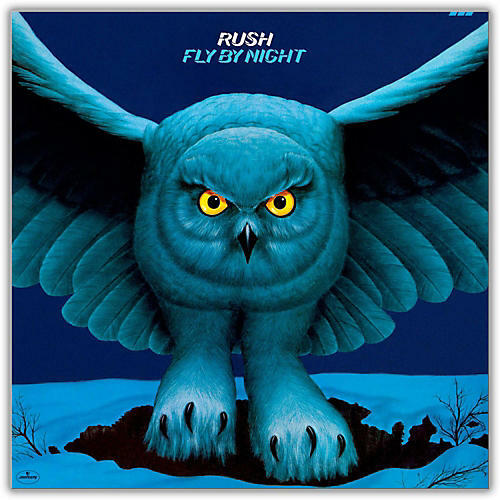 'Fly By Night' (1975): "By-Tor And The Snow Dog"
Bristling with energy "By-Tor And The Snow Dog" packs more unbridled second-by-second fun than any other song in the Rush canon. Lifeson's crunching, descending guitar riff is instant joy – the sound of, well, flying by night and changing your life – and the rhythm section's torrent of proggy fills (Geddy Lee's chorus triplets, Neil Peart's splash accents) achieve a perpetual, cinematic tension, as you wonder when and how the next surprise will emerge. (Even the bridge is built on a quality hook and insane bass riffs. Prepare for Battle. 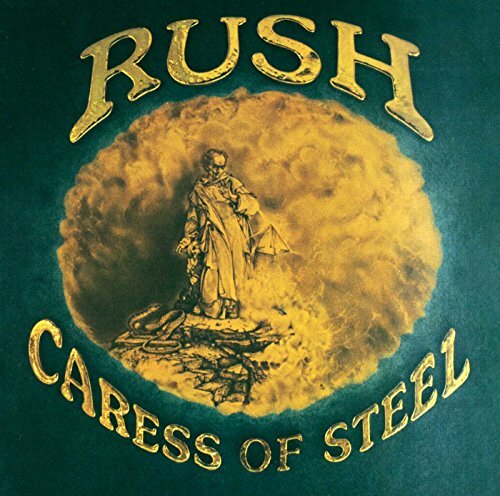 'Caress of Steel' (1975): ""The Fountain of Lamneth""
2112 (pronounced "twenty-one twelve") is the fourth studio album by Canadian rock band Rush, released on April 1, 1976 by Anthem Records. After finishing touring for its previous album, Caress of Steel, in early 1976, the band was in financial hardship due to the album's disappointing sales, unfavorable critical reception, and a decline in attendance at its shows. The band's international label, Mercury Records, considered dropping Rush, but granted the band one more album. 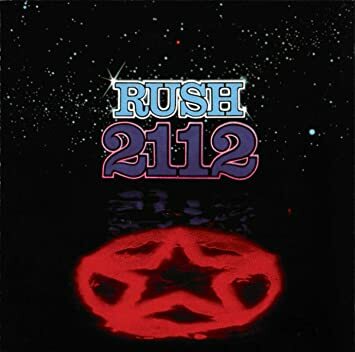 With that, Rush wrote and recorded the single best concept album ever created. 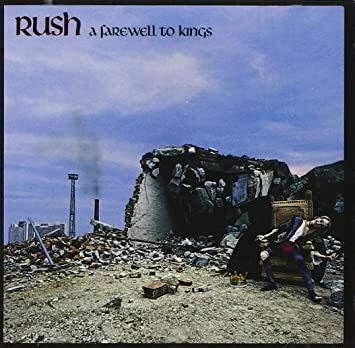 'A Farewell to Kings' (1977): "Cinerella Man"
Since joining the band in 1974, drummer Neil Peart has written the lyrics for Rush's songs. These lyrics are an exception - they were written by bassist/vocalist Geddy Lee. 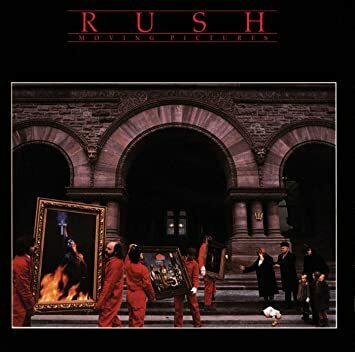 Neil Peart (from "A Condensed Rush Primer," A Farewell to Kings Tourbook: "'Cinderella Man' is a strong story written by Geddy with some help from Alex, and it concerns some of his reactions and feelings engendered by the film Mr. Deeds Goes To Town. This one features a very unusual (for us) middle instrumental section that might even be called (shudder) funky!" 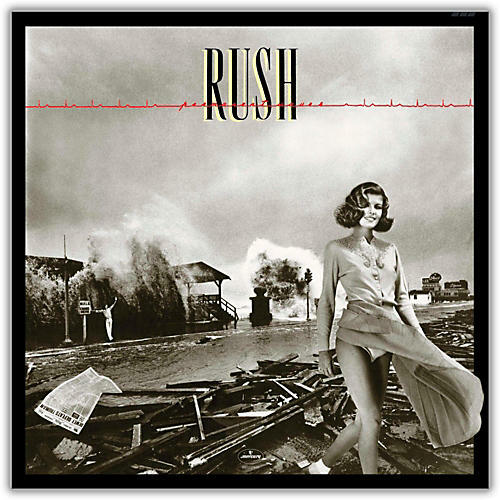 "Freewill" is the second track on the 1980 album Permanent Waves by Canadian progressive rock band Rush. The song's music was composed by Geddy Lee and Alex Lifeson, and its lyrics written by Neil Peart.In a 2016 review of Rush discography for Ultimate Classic Rock, Eduardo Rivadavia described "Freewill" as a "cerebral but remarkably radio-friendly" song. Lee has stated that the final verse of "Freewill" is at the highest part of his vocal range. This was nominated and was the runner up for the Best Rock Instrumental award in the 1982 Grammys. It lost to The Police's "Behind my Camel."